Hotline +94 777 77 123 7 Web Design Sri Lanka is a Sri Lankan web design and developing company and caters to a wide range of web design needs; from delicate personal web site to complete online presence for large scale corporate companies. Taking advantage of the most advanced technological tools, we are poised to provide you with creative design that is distinctive, world standard, professional, user-focused and easy to navigate. 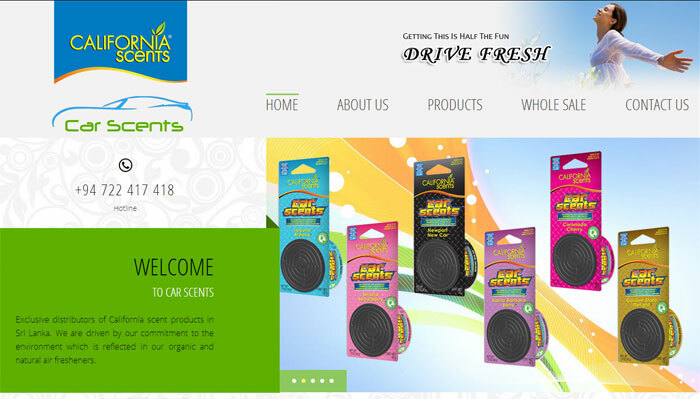 Web Design Sri Lanka is a Sri Lankan web design and developing company and caters to a wide range of web design needs; from delicate personal web site to complete online presence for large scale corporate companies. Taking advantage of the most advanced technological tools, we are poised to provide you with creative design that is distinctive, world standard, professional, user-focused and easy to navigate. 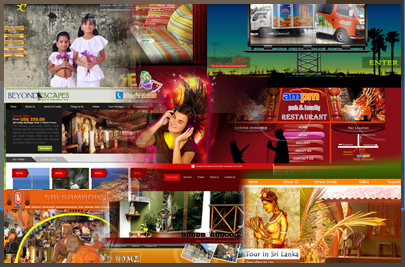 You are warmly welcome to Web Design Sri Lanka We're an award-winning web design company in sri lanka. 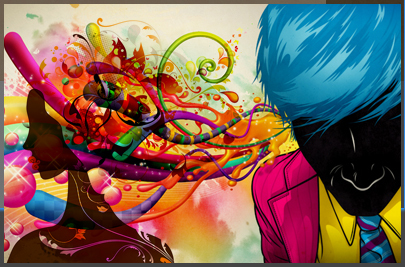 We delivering creative and innovative web experiences. 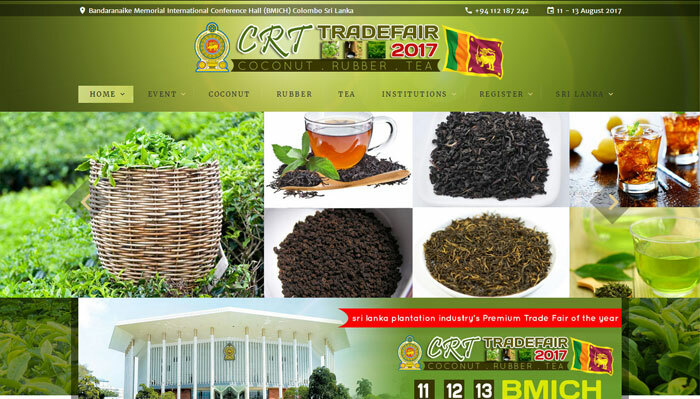 Web Design Sri Lanka caters to a wide range of web design needs; from delicate personal web site to complete online presence for large scale corporate companies. Do you really need graphic design services for your business? The answer is yes. So much of marketing today is about market presence and brand recognition. Looking for a logo design that stand out and communicate? 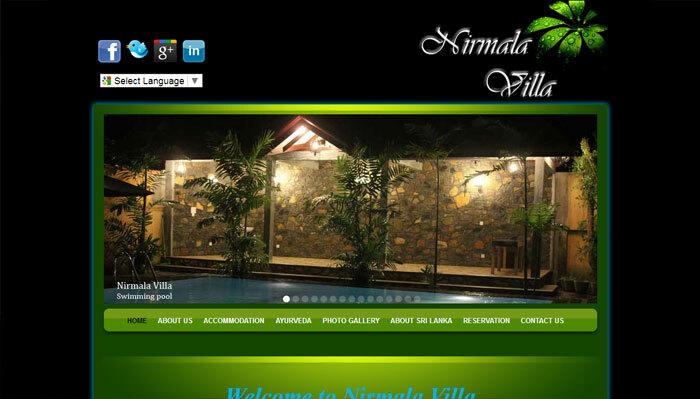 Web Design Sri Lanka is the answer! We are a Sri Lanka diverse team of talented designers, bringing you creative, memorable corporate identity at an affordable price. Web Design Sri Lanka is one of the Sri Lanka's leading domain name registration providers for both the Local [.lk] and International top level domains. A website with your own domain name means people can find you when they need to. 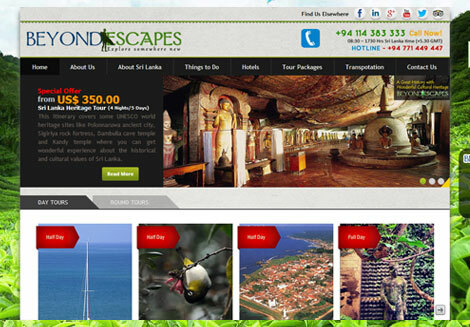 What Do You Get With Web Design Sri Lanka? 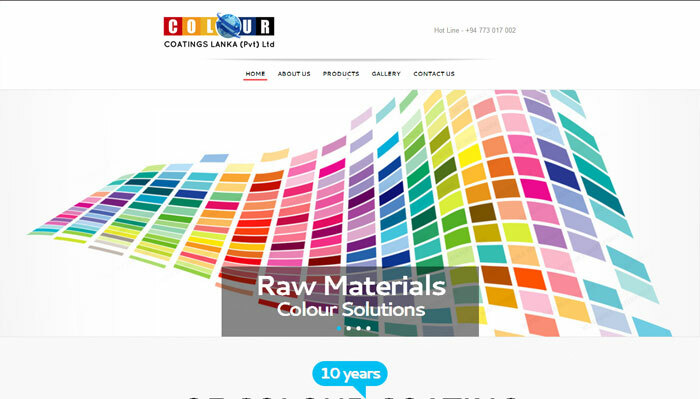 we are since 2007, Web Design Sri Lanka is a Sri Lankan web design and developing company and caters to a wide range of web design needs; from delicate personal web site to complete online presence for large scale corporate companies. Taking advantage of the most advanced technological tools, we are poised to provide you with creative design that is distinctive, world standard, professional, user-focused and easy to navigate. 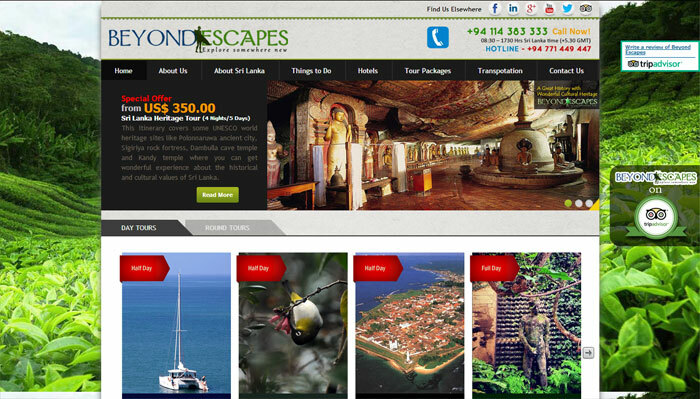 Web Design Sri Lanka Create Your Own Business, Blog or any kind of activity Quick and Easy with our unbelievable service. 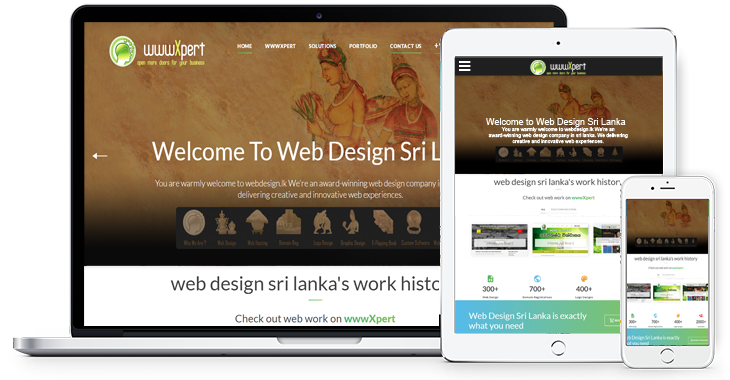 Our expert team of Web Developers in Sri Lanka & Digital Strategists use cutting edge technology & best practices to create custom sites that increase user engagement. 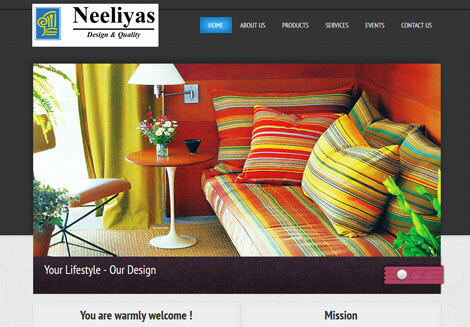 At Web Design Sri Lanka , web development is a holistic process. 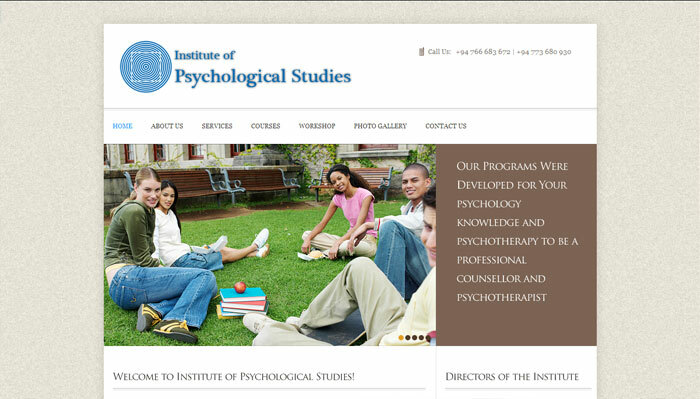 Our websites don�t only look great, they also perform. From the start, we consider your content strategy, information architecture, user-pathways and how to market your site to your audience. 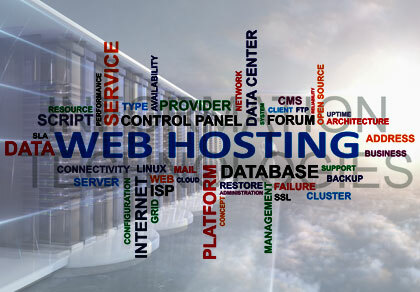 Web Hosting Sri Lanka offer high quality, professional UNIX web hosting to clients around the world. 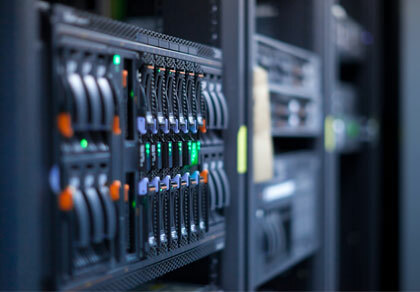 Our Data Center is directly connected to the Internet through redundant high-speed fiber optic cables to multiple backbone providers. All hosting plans include PHP 4, PHP 5 which is a general-purpose scripting language that is especially suited for Web development. Domain Registration Sri Lanka is one of the Sri Lanka's leading domain name registration providers for both the Local [.lk] and International top level domains. A website with your own domain name means people can find you when they need to. 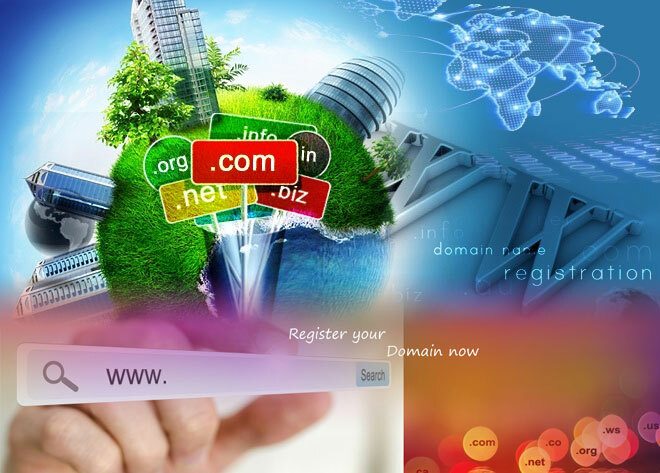 We offer a full range of domain name services including registration, domain management, domain parking, web hosting, search engine submissions and E-marketing. If you've already registered your domain elsewhere we offer domain transfers. Our prices are competitive and all our customers get access to our control panel and great support. Take advantage of wwwXpert�s outstanding services to establish your online presence. Internet presence is a must to cover a large market area where you want to compete in. Tools like Social Media, Websites, Blogs or E-Commerces will help you to expand your message, products and services exponentially. By using Websites and Social Media to expose your services, products or offers, you are ensuring that your clients have a means to review them at any time from any location. With the intent of increasing the convenience for our clients, we should utilise all of these tools to assure them we are significant in the market and our products / services are competitive. If you already have any of these tools and you want to improve your conversions, we also offer Search Engine Optimization (SEO) on main Search Engines (Google, Yahoo and Bing). Contact us and we will analyse your current status and create a strategy to increase your Website traffic, E-Commerce sales or Blog presence. wwwXpert creates customised budgets depending on your needs. 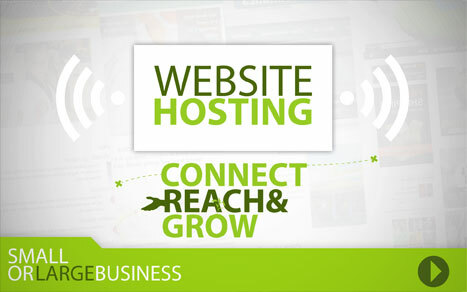 The right website is crucial in developing your presence on the Web. 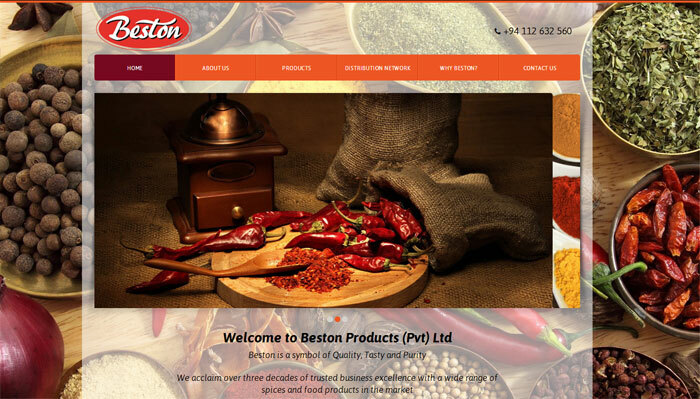 web designing sri lanka don't just give you a pretty website; we give you a website that works in achieving your company's goals and vision. Our websites will incorporate the latest technology to enhance your website usability and aesthetics, while keeping your company brand and integrity intact. We do only custom web design and concept according to the client's need.Every project we work on is unique and never ever a ready-made template.We never recycle our designs.We take the time to learn about you and your business so we can tailor-make your website to meet all your goals.What you will get is a masterpiece that has class on its own. The one determined by you. So you've got your descriptions right and they're working well - it doesn't just end there. We can help you to write and engage your customers by working with the copy that appears on every page of your site. webdesign.lk specialises in creative web design, web development, online marketing, e-commerce and web technology solutions for small to big corporations. So what are you waiting for? 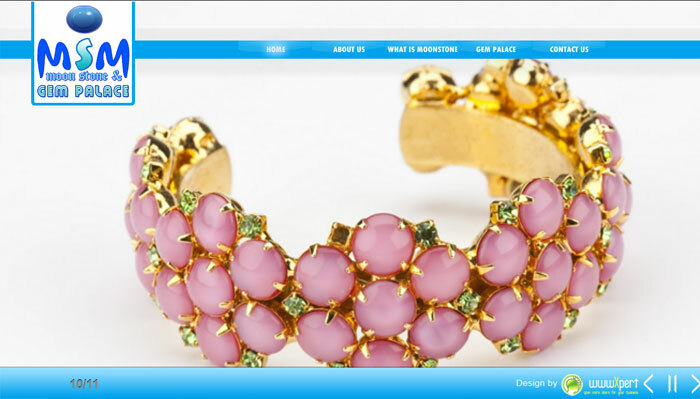 Just drag you mouse over the site and browse some of our work and you will surely email us today! Our list of web development technologies includes CSS, HTML, AJAX (jQuery, Mootools, Prototype)! 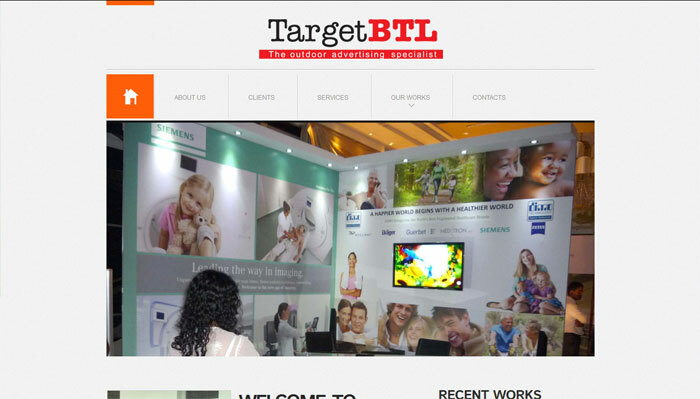 Web Designing Company in Sri Lanka, we can design for any type of media and most recently for mobile. We optimise websites & develop native mobile apps for the Apple iPhone, iPad, Androids and just about any types of smart phones. We offer professional mobile enhancement & development services at a global level, mobile enhancement for high quality user interface, easy and simple access of internet on hand-held devices, implementation of new & exciting game applications and mobile enhancement for performing business development activities easily and constantly to achieve desired business targets while on the MOVE. "Our business is virtual, intangible. Web Developers in Sri Lanka don't sell bottle of shampoos, but we certainly can offer our expertise in creatively persuade monk to buy your shampoo, be it local or international. 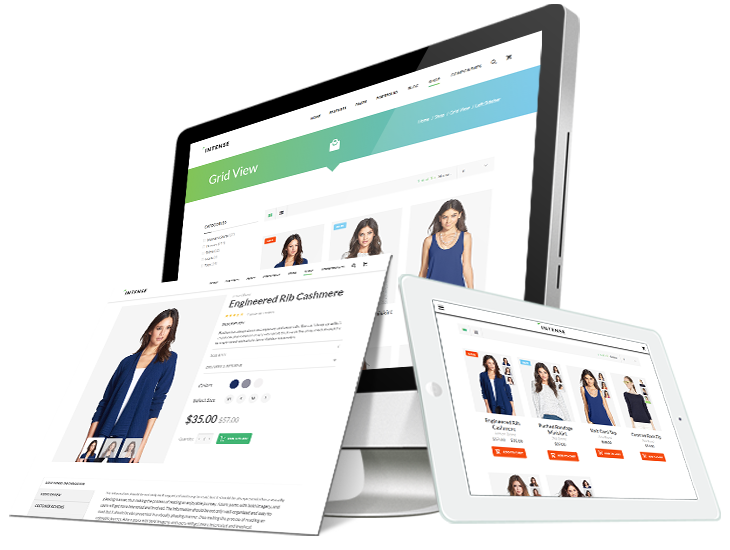 And that is what webdesign.lk is all about - creativity, ideas and sell quality works that are worth not only for the price that our customer willing to pay but for you to browse through." 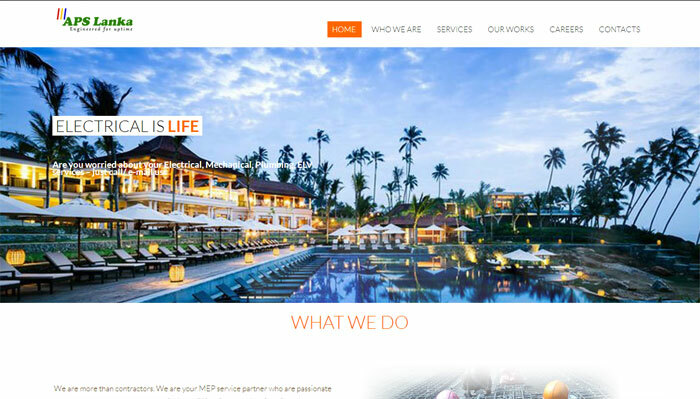 We are a high end full service web solution studio based in Rajagiriya, Sri Lanka. 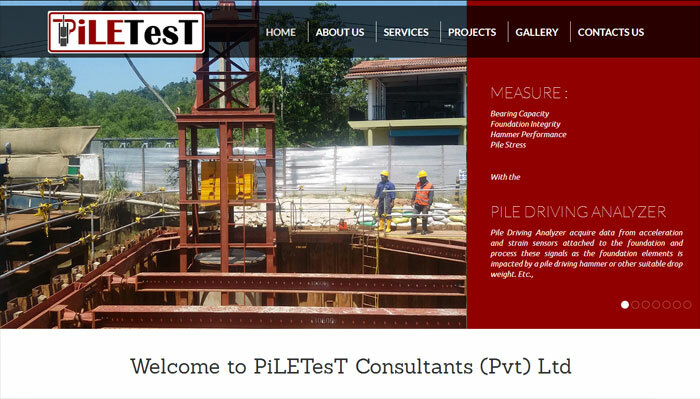 Established in 2007, we are pioneer in providing superior and world standard web based solutions for small to large corporate companies; offshore and local. Today we are comprised of a team of expert programmers, designers, and marketing executives- selectively chosen to lead our clients in their web ventures. 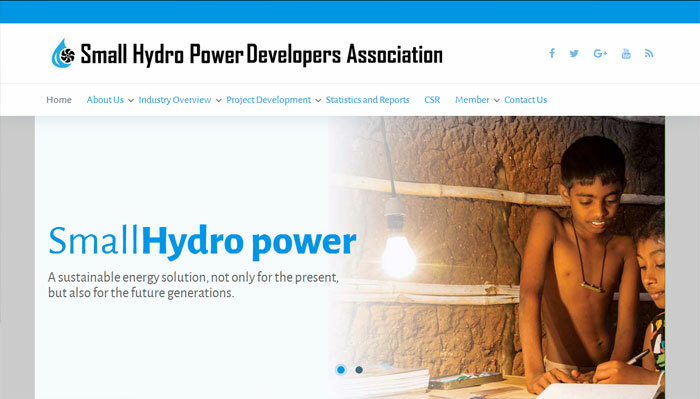 We seize each new opportunity and leverage it to the enhancement of overall development procedures. Quality deliverables and customer satisfaction are not simply a result of our technological prowess.